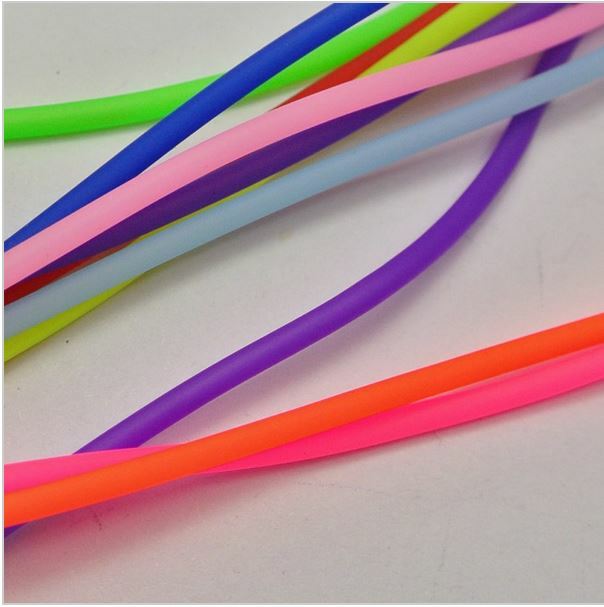 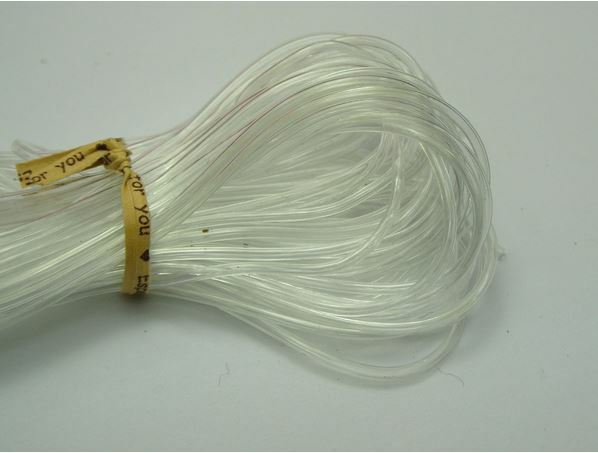 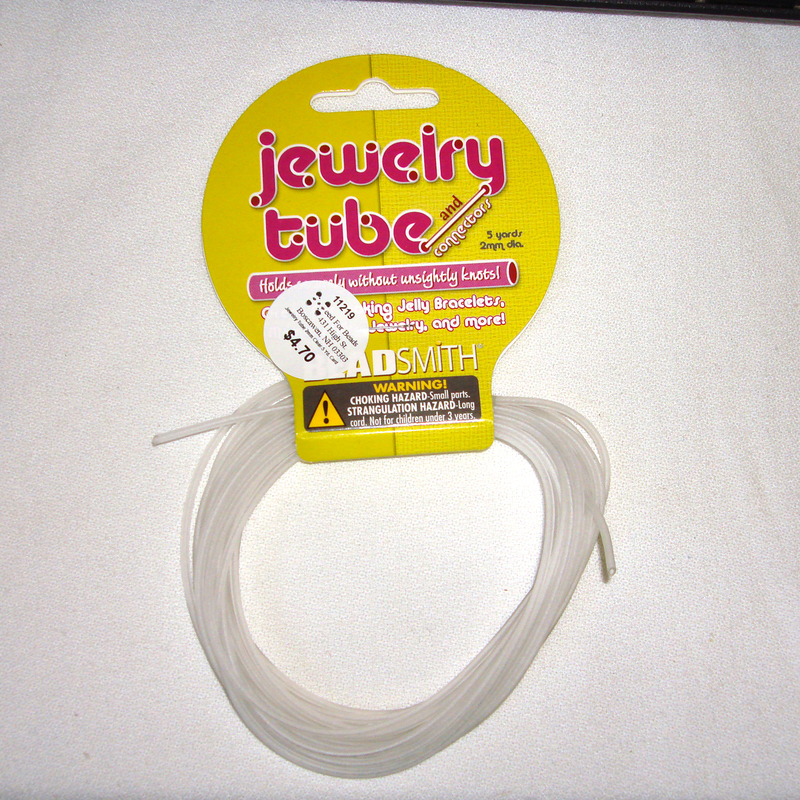 With this tubing, you can show colored memory wire on your bracelets, rings, or necklaces. Sold by the foot. 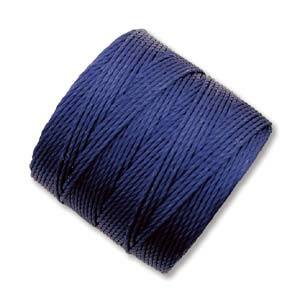 S-Lon Saturation - 1 Spool of Tex 210 Capri Blue-77 Yds. 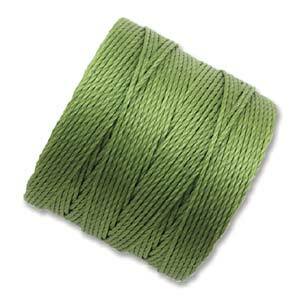 S-Lon Saturation - 1 Spool of Tex 210 Avocado-77 Yds. 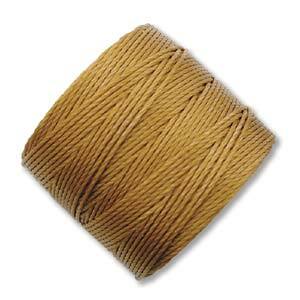 S-Lon Saturation - 1 Spool of Tex 210 Gold-77 Yds. 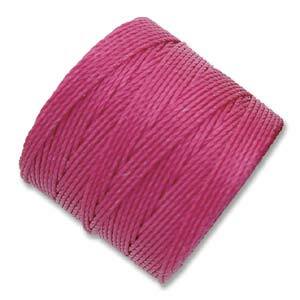 S-Lon Saturation - 1 Spool of Tex 210 Magenta-77 Yds. 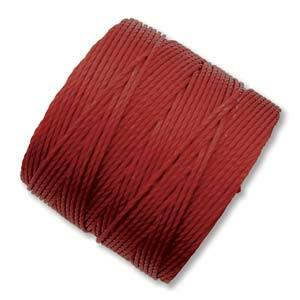 S-Lon Saturation - 1 Spool of Tex 210 Brown-77 Yds. 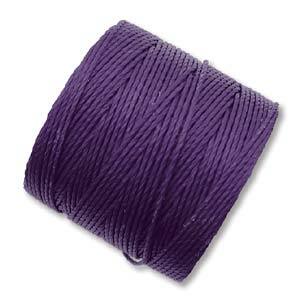 S-Lon Saturation - 1 Spool of Tex 210 Eggplant-77 Yds. 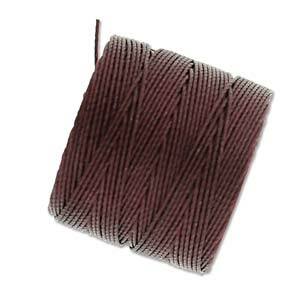 S-Lon Saturation - 1 Spool of Tex 210 Purple-77 Yds. 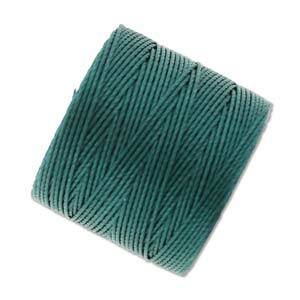 S-Lon Saturation - 1 Spool of Tex 210 Teal-77 Yds. 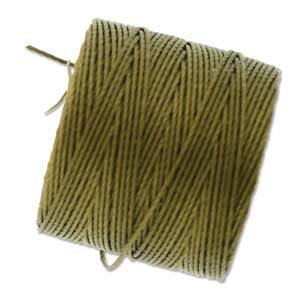 S-Lon Saturation - 1 Spool of Tex 210 Green/Blue-77 Yds. 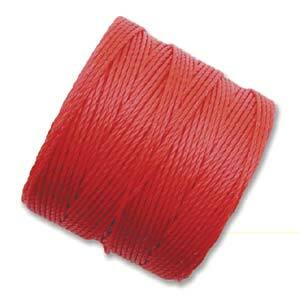 S-Lon Saturation - 1 Spool of Tex 210 Bright Coral-77 Yds. 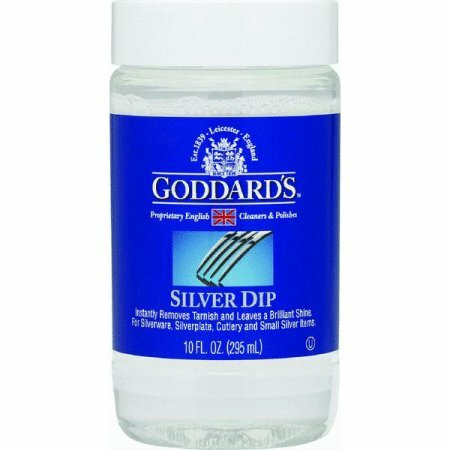 Goddard Silver Dip - 10 fl. oz. 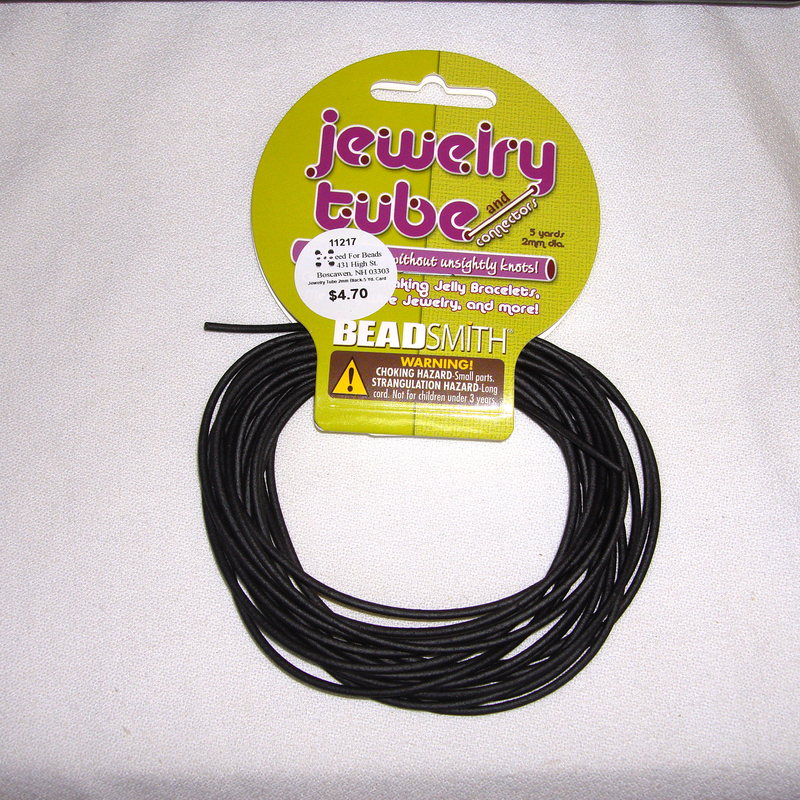 Using these trays makes doing multi-colored beadwork easy. 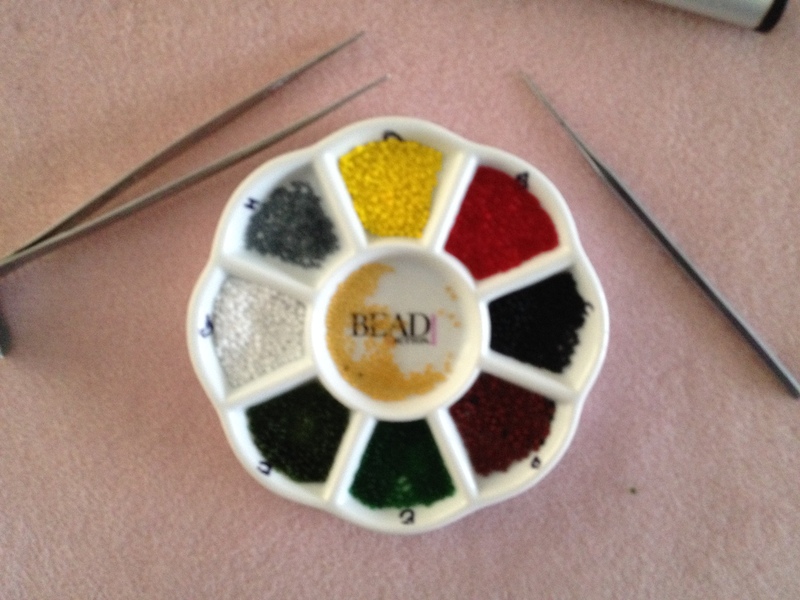 By labeling the compartments (9 of them), you can organize your colors securely. 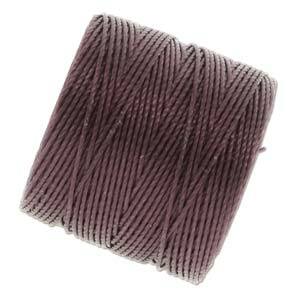 If your pattern has 18 colors, you will need two of these.